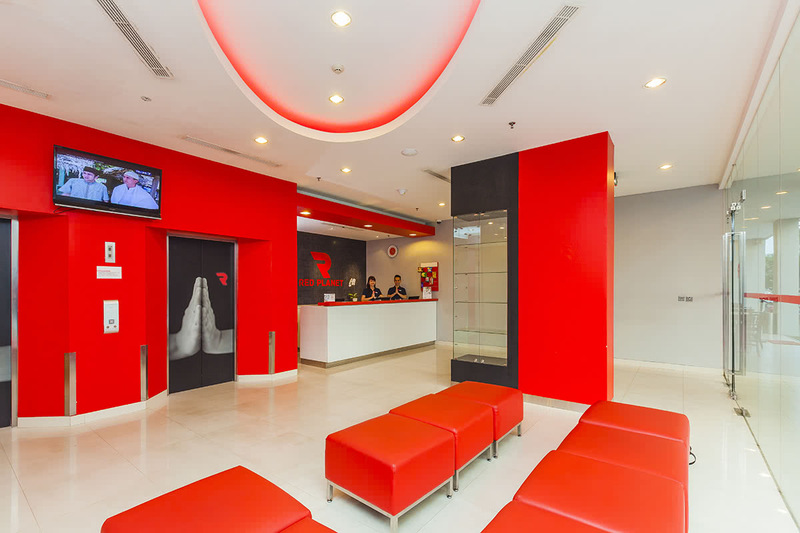 The ideal location of Red Planet Bekasi will have guests at the centre of Bekasi. 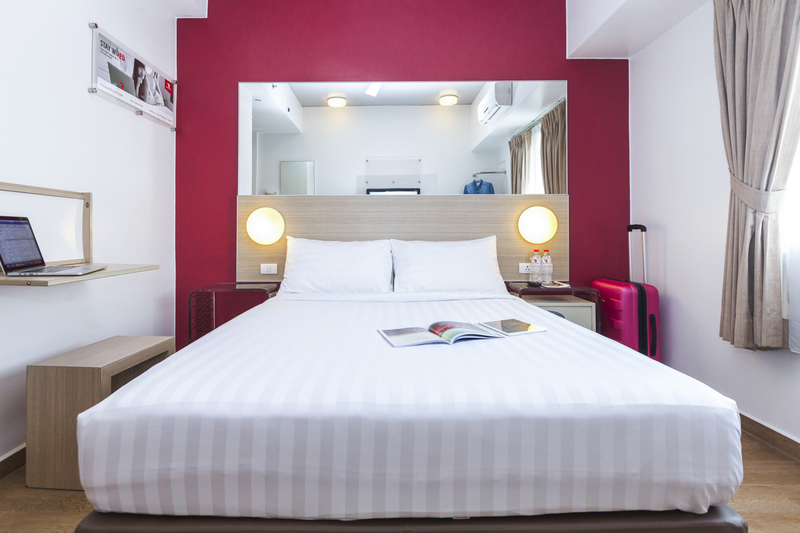 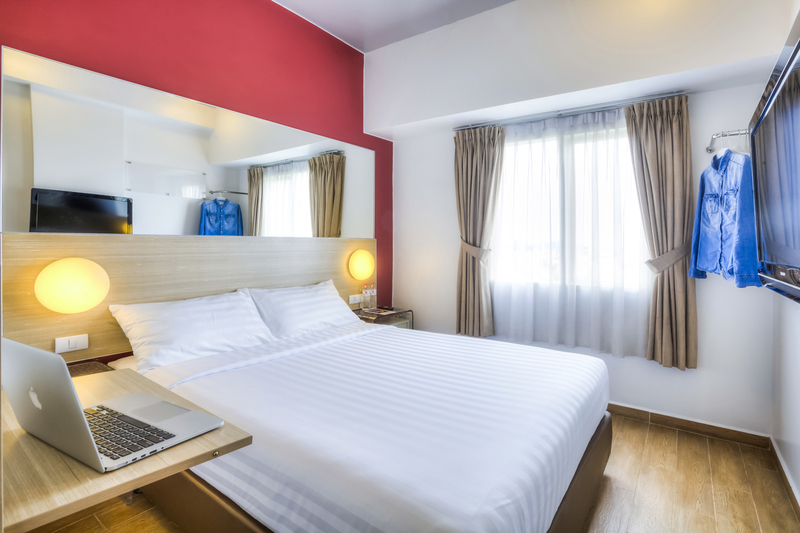 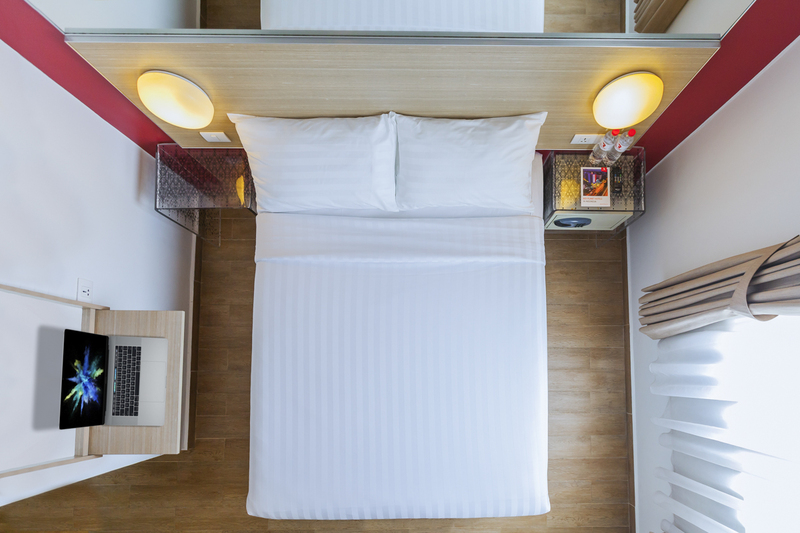 The budget hotel’s bright rooms are stylishly outfitted and equipped with all the necessities of a tech-savvy traveller, like speedy Wi-Fi and plenty of power outlets. 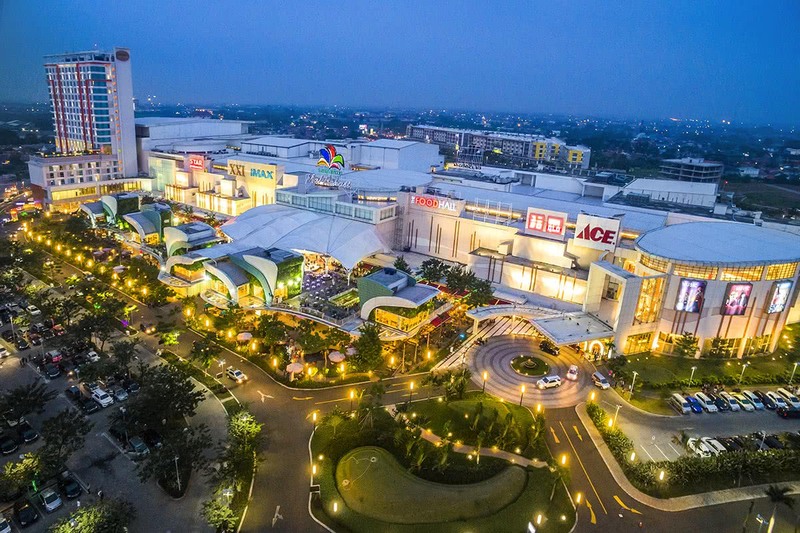 The cloud-like beds will be hard to peel away from, but try your best because buzzing Bekasi is waiting to be explored! 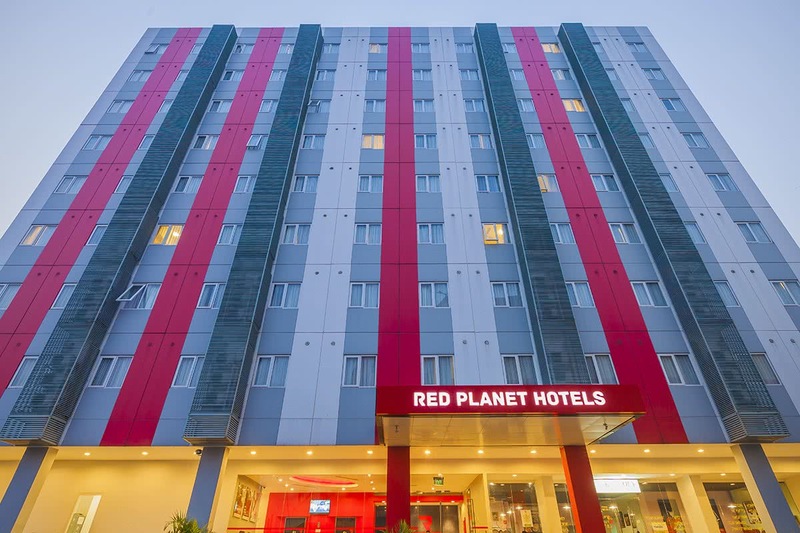 Save on sleep and spend on adventure when you stay at Red Planet Bekasi. 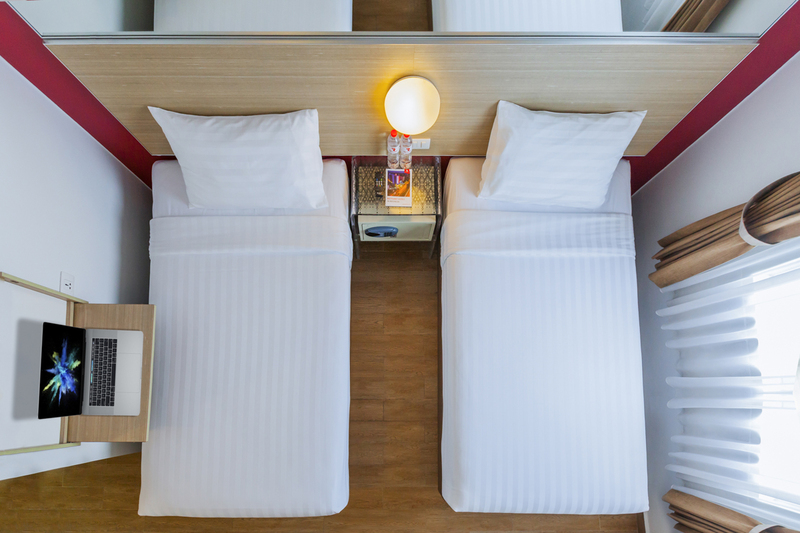 "Overall good facility and service. 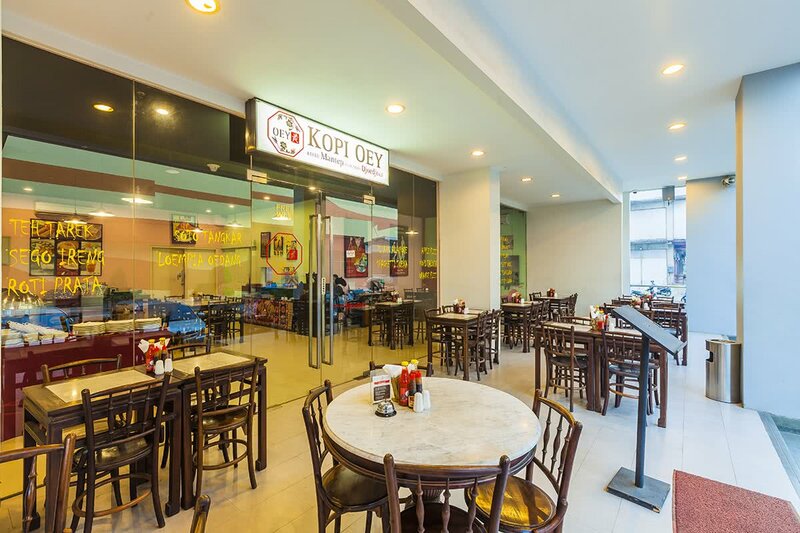 I did enjoy my break time here and i wanna go back to this place again and again. 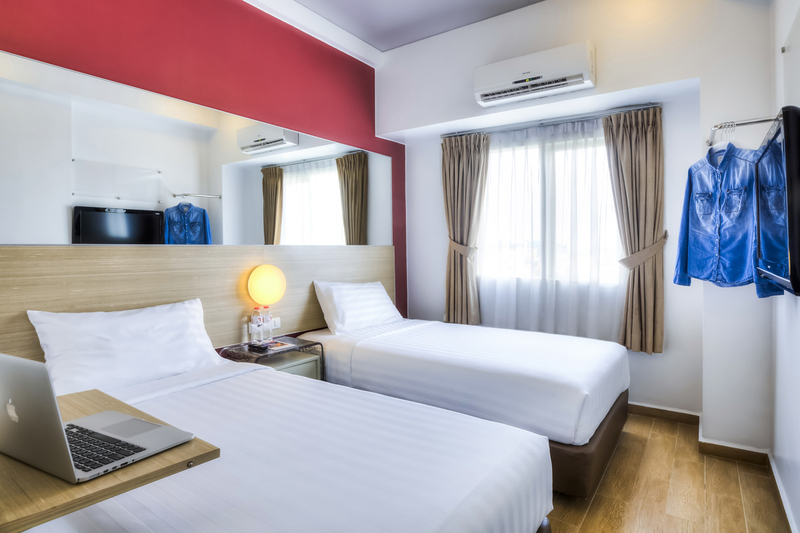 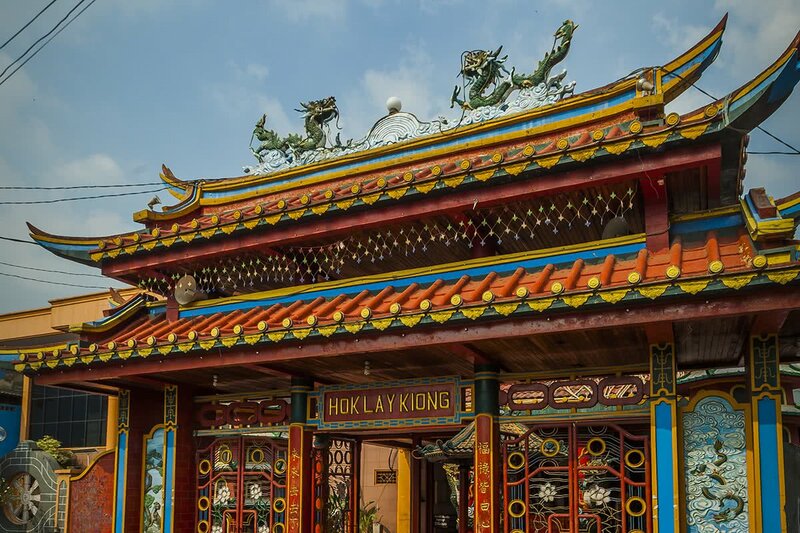 Hope that i can bring my family to go to this place for having such a quality time because this place is very comfortable for family vacation."